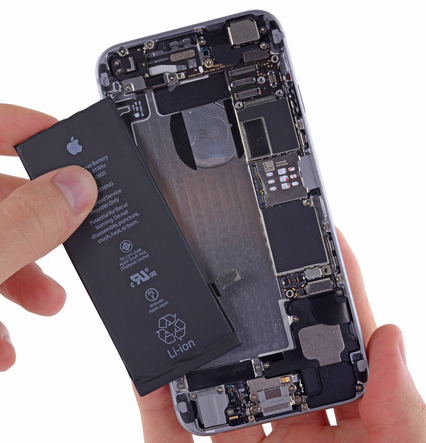 Hot on the heels of the Samsung combustible battery, comes Apple's defective iPhone 6S battery. 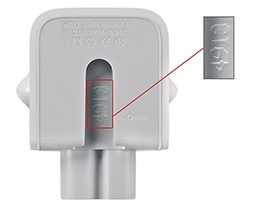 In response to a rising tide of frustration, Apple has this week agreed to replace batteries for Australian users. 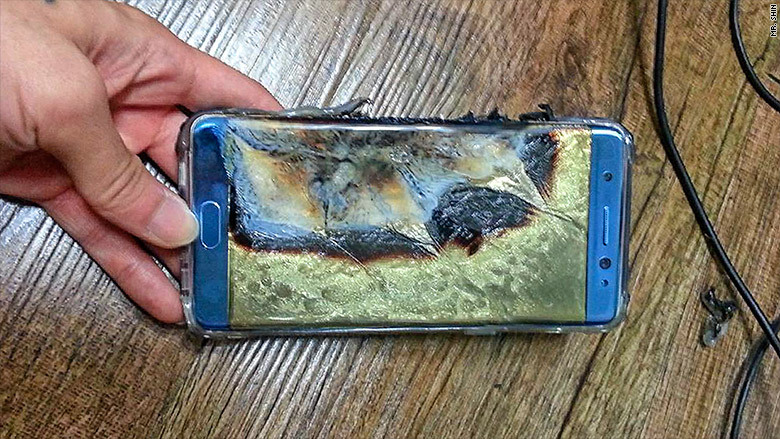 Samsung Australia has stepped up its recall of Galaxy Note7 devices telling users to turn off their device immediately, after a reported fire in a Perth hotel. Microsoft will replace 285,000 power cords in Australia, free-of-charge. 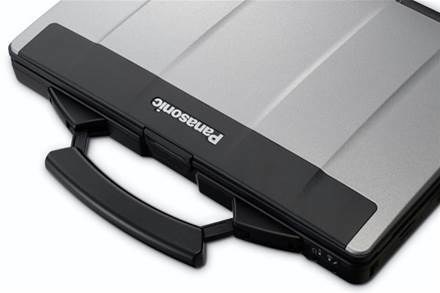 The replacement comes after last week's announcement of a global recall of the AC power cords for the Surface Pro, Surface Pro 2, and Surface Pro 3 purchased prior to July 2015.